Monitor Liability Managers, LLC approached Delack Media Group to produce a video for the annual PLUS (Professional Liability Underwriters Society) insurance industry conference they were attending. 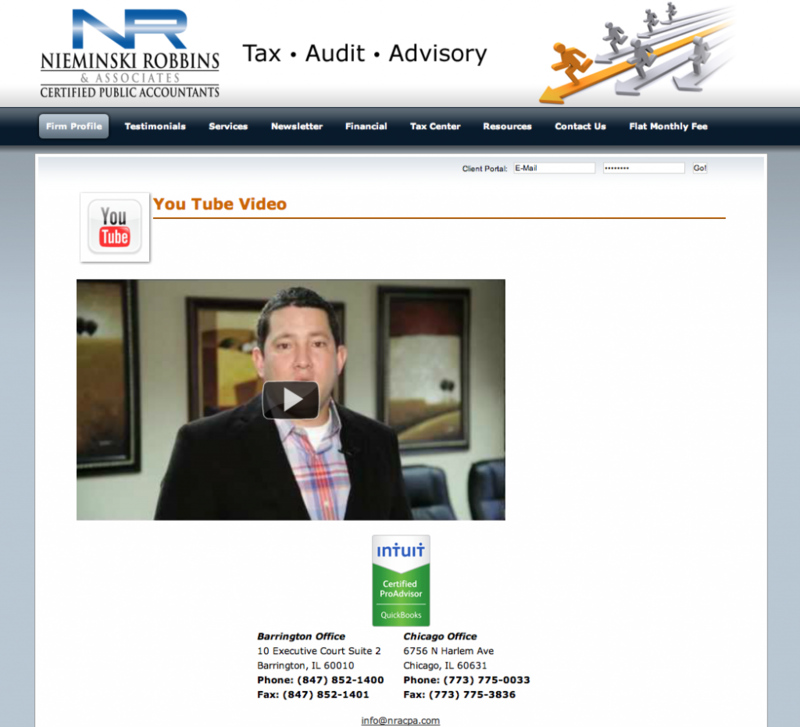 The video concept was to use mostly motion graphic elements, showing how the two organizations benefit each other. The treatment was to use an equation of ___ + ____ = ____. So, we came up with the chalkboard theme, where different scenes would reveal through the graphic animation. We provided styleframes to the client, which gave them an idea of how the graphics would be laid out on the screen. 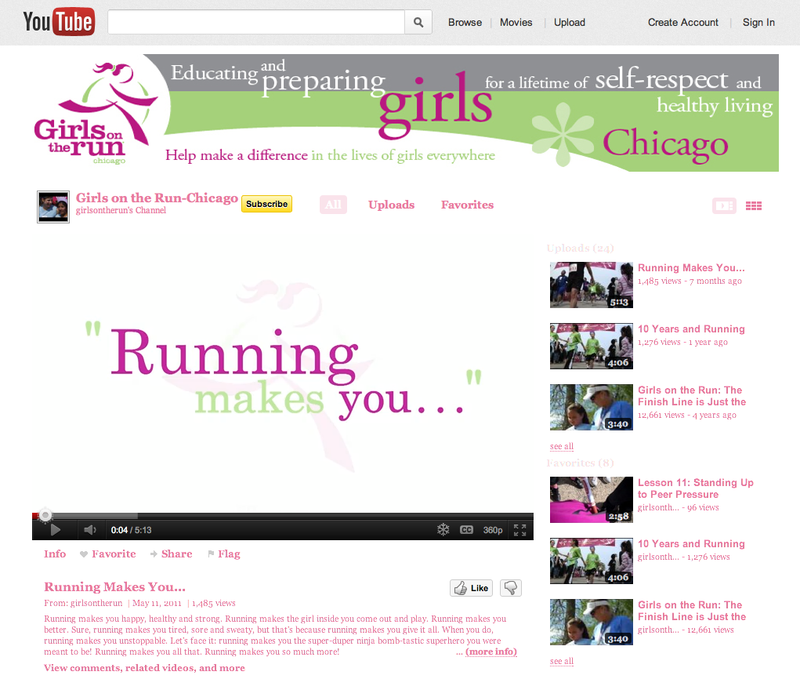 Girls on the Run is a nonprofit organization in Chicago that educates and prepares girls for a lifetime of self-respect and healthy living. They came to Delack Media Group, wanting us to produce a video for their upcoming fundraiser event. The video’s purpose was to use soundbites from their staff and those who were part of the training program to communicate the organization;s mission and impact on its participants.